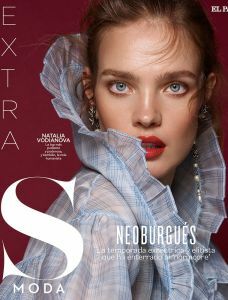 Natalia Vodianova for S Moda September 2018. 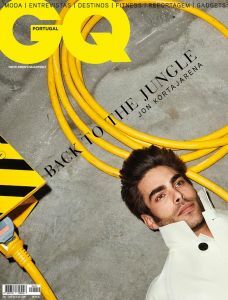 Jon Kortajarena for GQ Portugal September 2018. Natalia Vodianova for Vogue Russia September 2018. 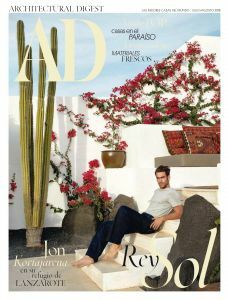 Jon Kortajarena for The Daily Front Row September 2018. Natalia Vodianova for Vogue US July 2018. 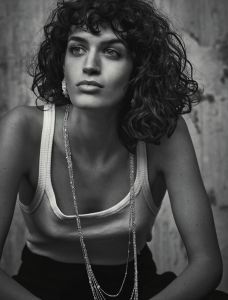 Luisa Ranieri for Grazia Mgazine July 2018. 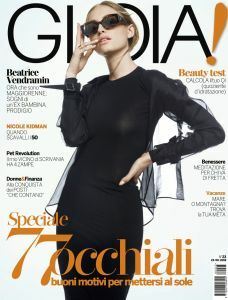 Beatrice Vendramin for Gioia Magazine June 2018. Kasia Smutniak for Vogue Poland Summer 2018. 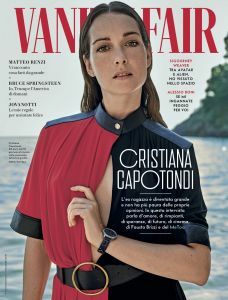 Kasia Smutniak for Italian Vanity Fair April 2018. Pietro Boselli for Harper's Bazaar US April 2018.